Flip a coin.If its heads. enemy's Pokemon are paralyzed for a turn.If tails. enemy's Pokemon are paralyzed for 5 turns. 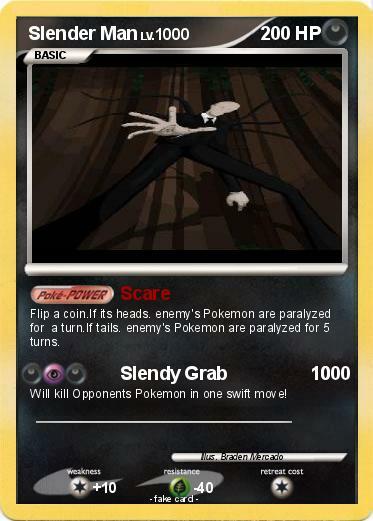 Will kill Opponents Pokemon in one swift move!